Channel 5 is to go behind the scenes at the intu Trafford Centre in Manchester as it prepares for Christmas. 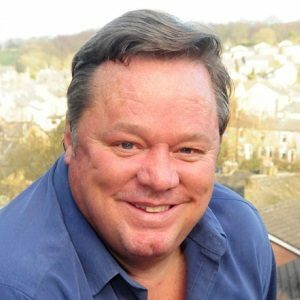 Produced by Leeds-based Daisybeck Studios and narrated by Ted Robbins, intu Trafford Centre Countdown to Christmas is described as a "heart-warming look at one of the nation’s best-loved shopping centres". Planning starts in the spring and with an investment of hundreds of thousands of pounds and 400 staff, the pressure is on to ensure the Christmas shopping experience is right for customers, from the centre’s decorations to events and Santa’s grotto. The two-part programme will also delve behind the scenes of the creation of intu's national Christmas campaign and TV ad. intu Trafford Centre: Countdown to Christmas is on Channel 5 on December 14th and 21st at 9pm.